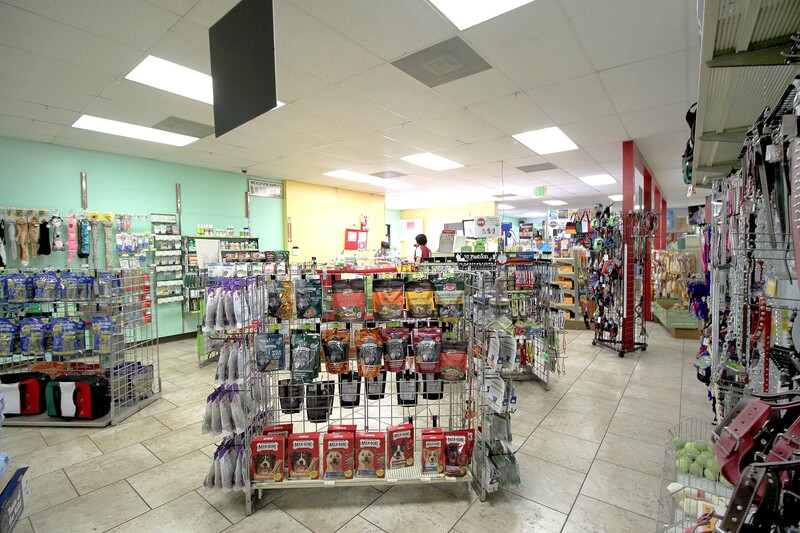 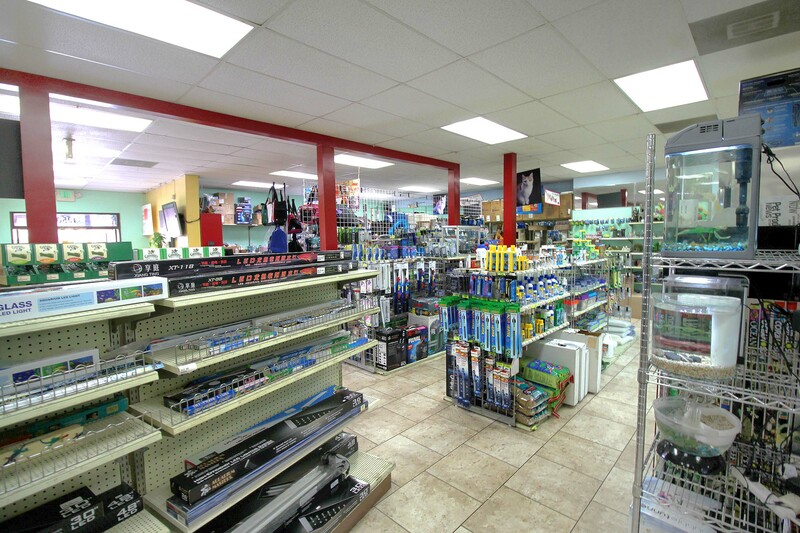 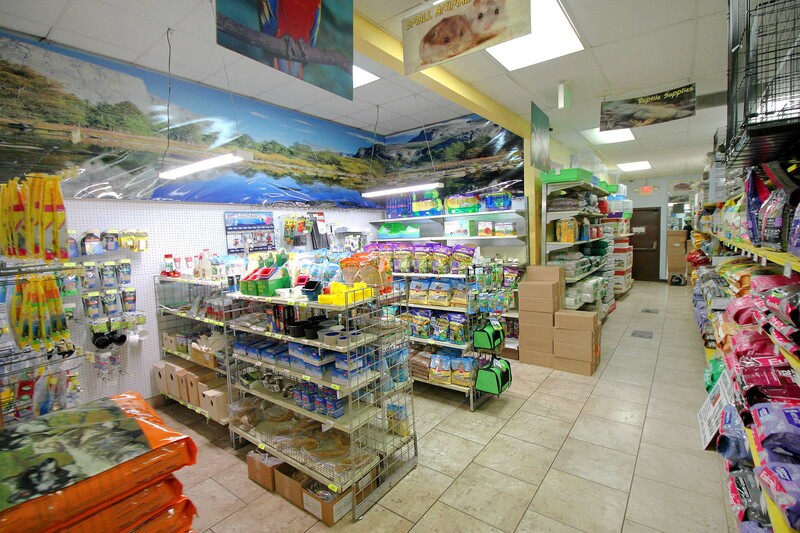 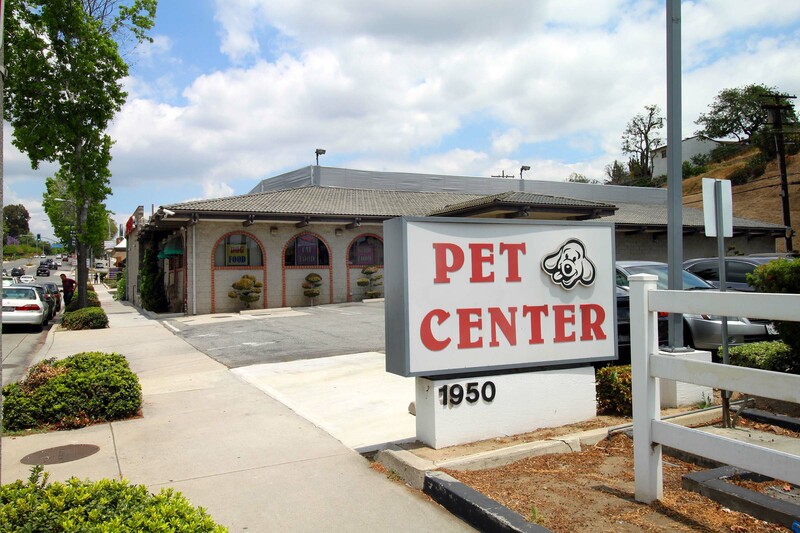 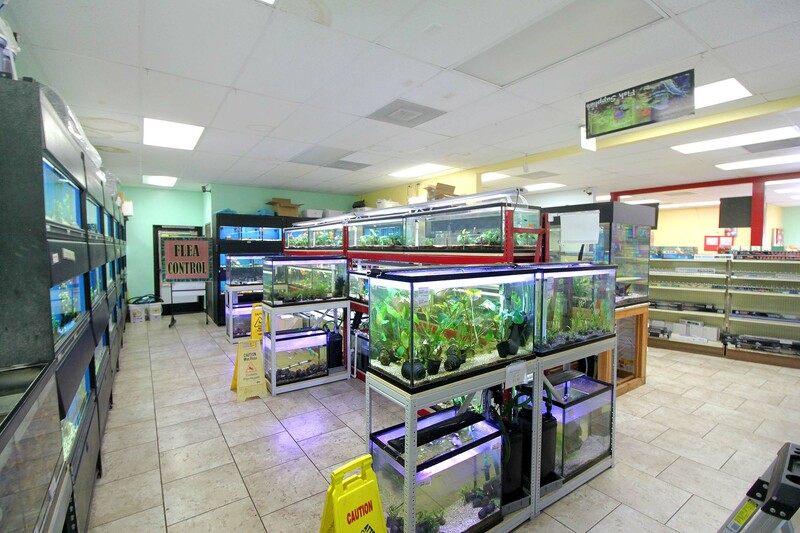 Man Investment Group, Inc. is proud to present for sale the Monterey Park Pet Center. 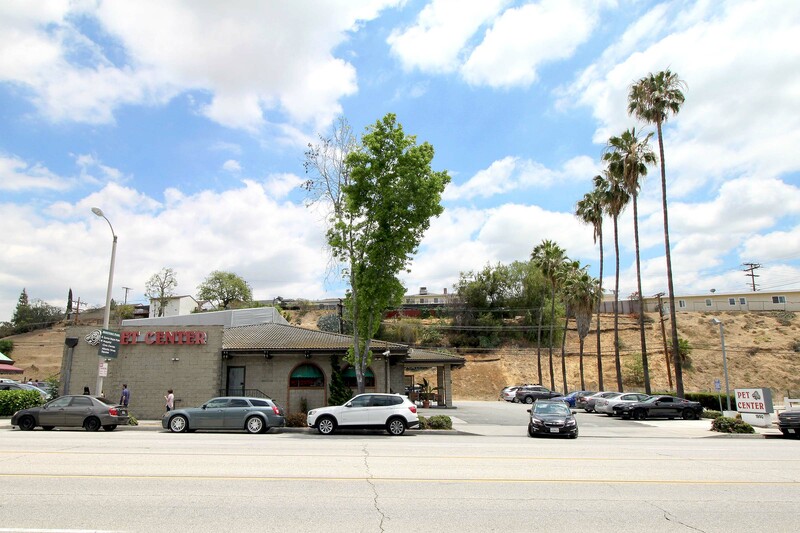 Located near the prestigious community of Brightwood Hills and the largest commercial district in Monterey Park. 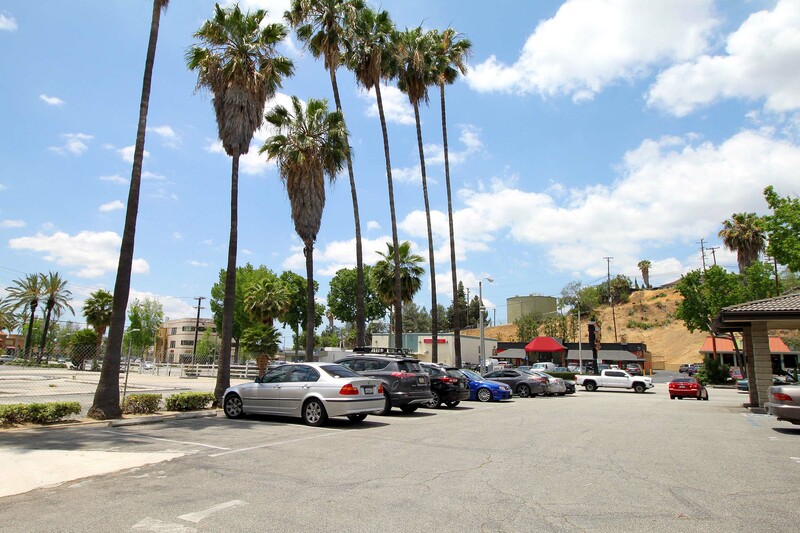 Many national brands nearby including Starbucks, McDonalds, Bank of America, Chipotle, Ralphs, CVS, Boston Market, Baskin Robbins, Fedex, and Walgreens. 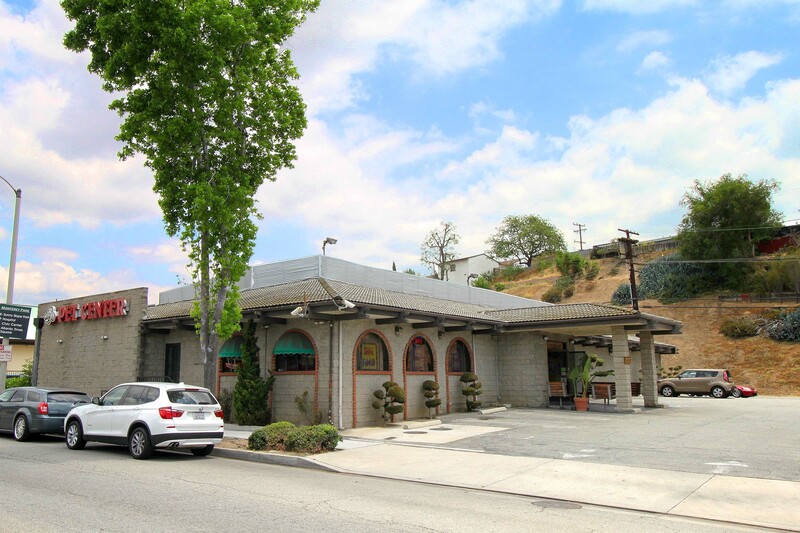 Regional brand favorites nearby include The Hat and Cook's Tortas. 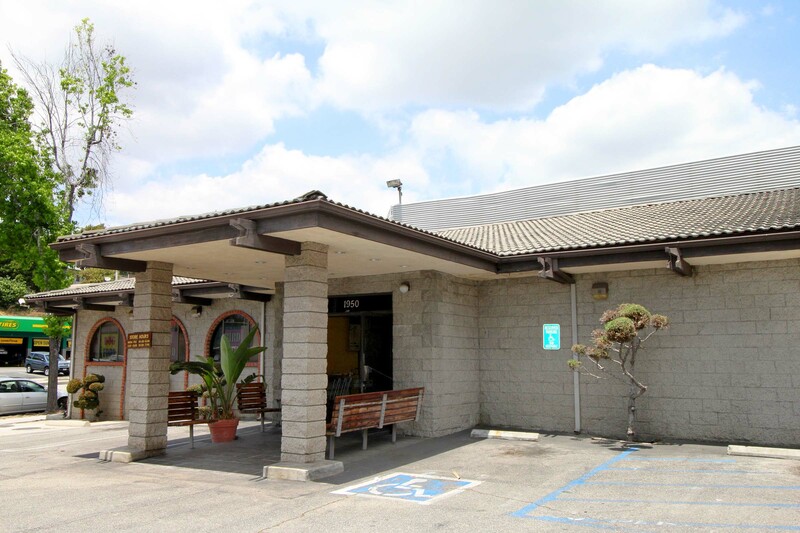 Property is in walking distance to East LA College. 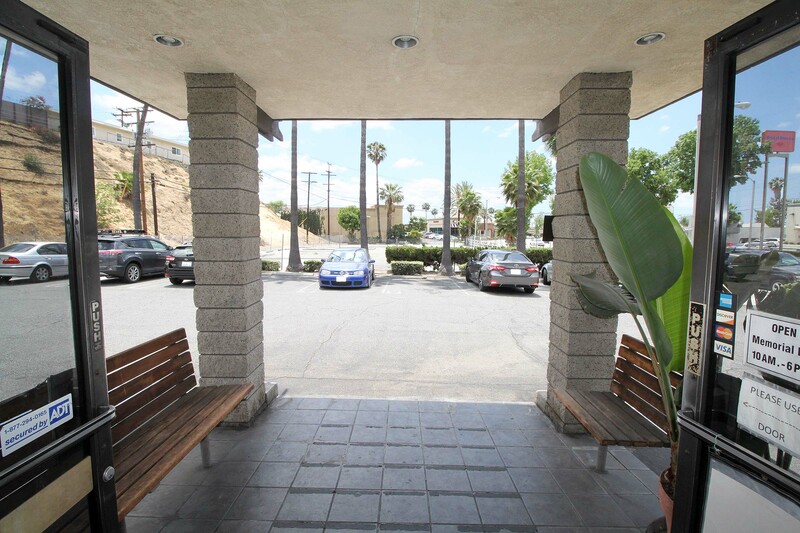 Easy access to 60 and 710 Freeways. 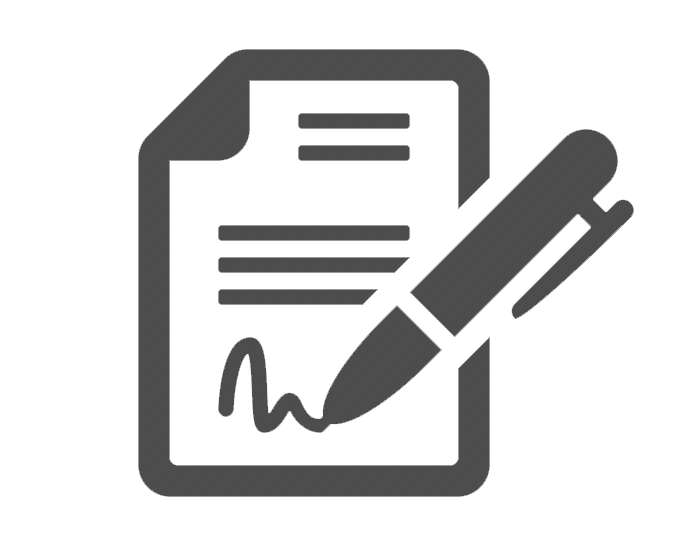 Daily traffic count 29,200 vehicles. 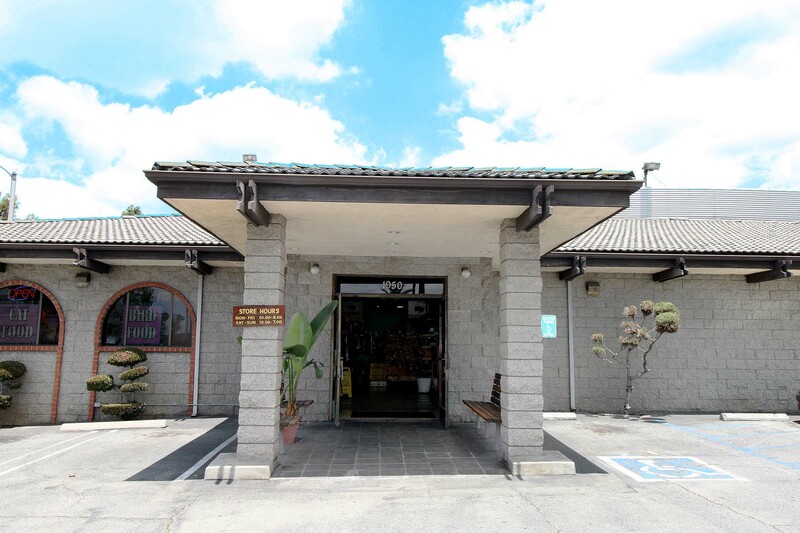 Subject property can be divided into 2 units, and also was one time a large restaurant for many years. 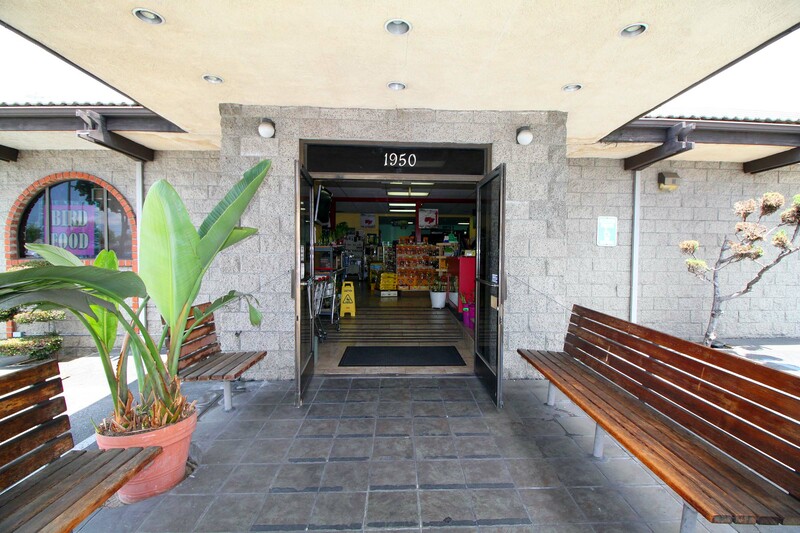 Please do not disturb tenant. 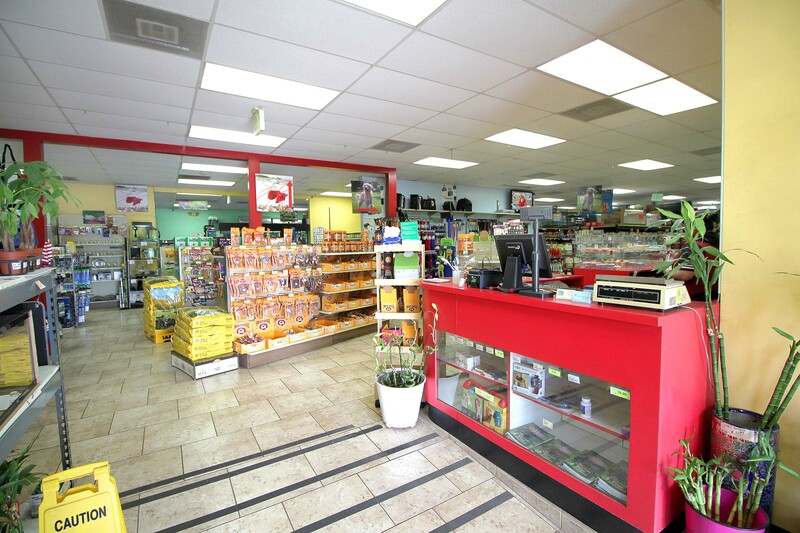 NNN lease selling at 6% CAP in prime location city of Monterey Park just 7 miles from downtown Los Angeles.